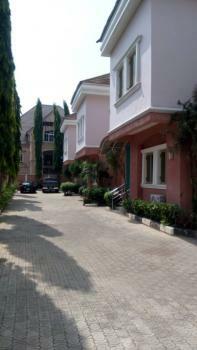 ₦10,000,000 per annum Swizz Homes Ltd. 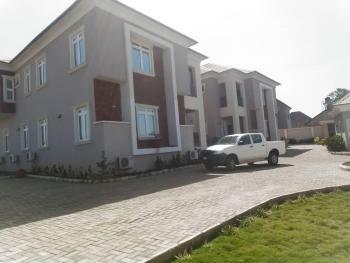 Newly built and tastefully finished 4 bedroom terraced house for rent in Maitama District Abuja. 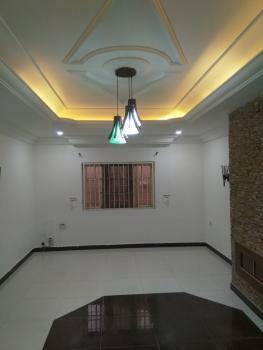 The tastefully finished house comes with sitting room, dining area, fitted kitchen with store, family lounge and 4 bedrooms all ensuite with toilet/bathrooms plus the 1 room servant quarters ensure with toilet /bathrooms. 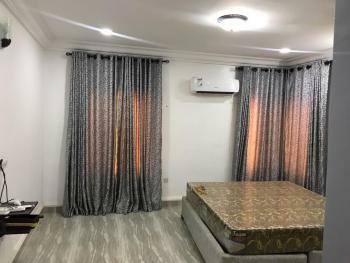 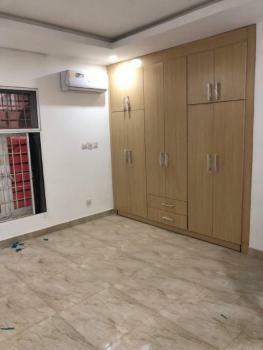 The house is partly serviced with fitted air conditioners and situates with a serene area of Maitama District with good accessibility and tarred road. 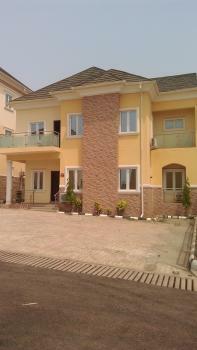 The rent is N4m. 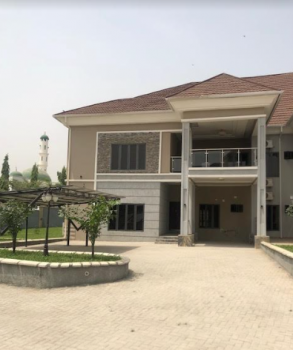 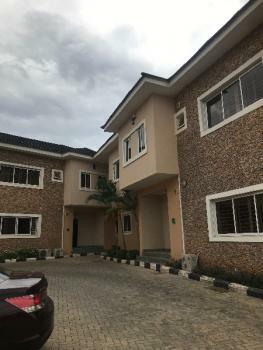 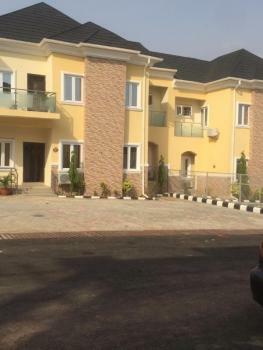 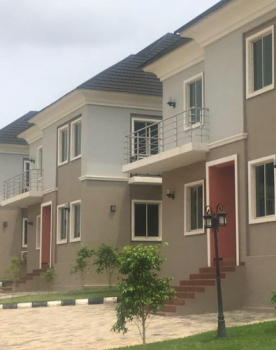 Brand new Spacious and well finished 4 bedroom terrace duplex is available for lease to own at Durumi, Abuja.This house is located at one of the most secure part of Durumi and it enjoys great facilities such as: Swimming pool, 24hrs electricity supply, fitted kitchen, air-conditioners, generators,spacious compound, wardrobes and lots more... 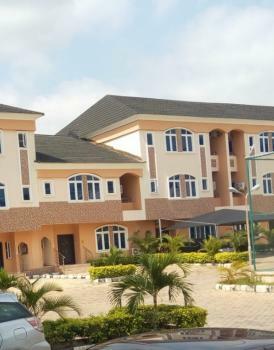 Lease term: 15 years Nominal LTO Value: N75 Million Annual Lease Rent: Year 1-5 : N5 Million per annum Year 6-20 : N6 Million per annum Year 11-15 : N7.2 Million per annum* 20% lease review every 5 yearsInitial payment for subscription to programme : 1. 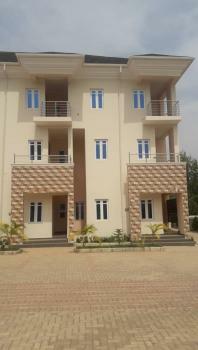 First year Rent: N5 Million naira 2. 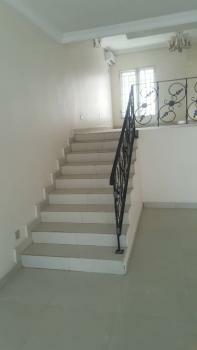 Commitment Deposit (Refundable at exit) : N5 Million naira 3. 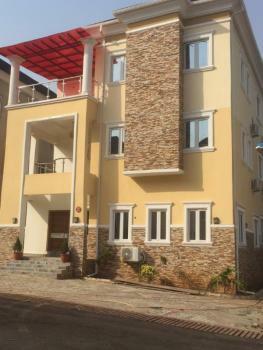 Transaction fee : N3.75 Million naira 4. 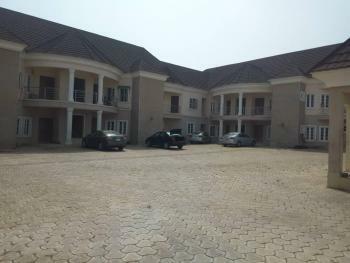 Vat on rent: N0.25 Million naira Total: N14 Million naira. 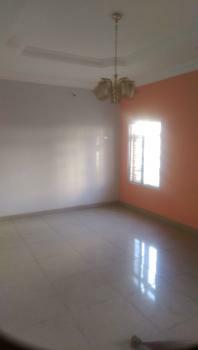 Clean 3 bedroom detached bungalow with 1 room BQ for rent at Kado district, Abuja. 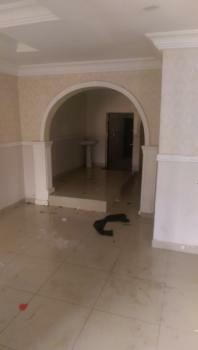 Property comes with Air conditioners and is clean. 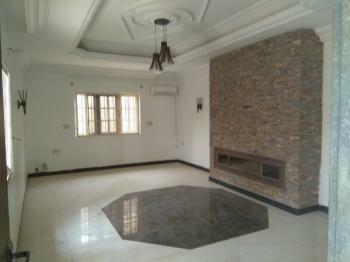 A very beautiful and luxurious 4 bedroom terrace duplex for rent. 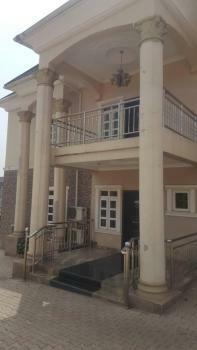 ₦9,000,000 per annum Swizz Homes Ltd.